Global Englishes: implications for teaching English in EMI contexts. Rose, H. (2016). 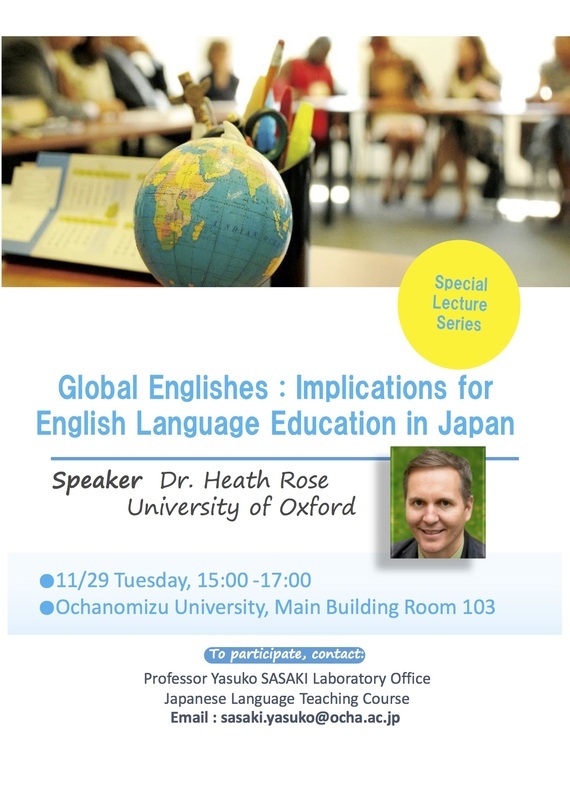 Global Englishes: Implications for English language education in Japan. Invited lecture given at Ochanomizu University on November 29. ​Rose, H. (2016). The stucture of a research paper and how to discuss the data. Invited lecture given at the National Graduate Instititue for Policy Studies, Tokyo on November 30. Rose, H. (2016). Pedagogical implications for the spread of English as a global language. 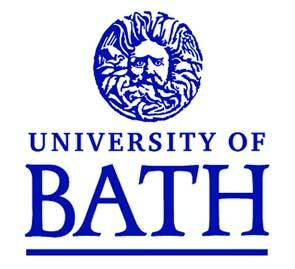 Invited lecture given at University of Bath on February 17. Rose, H. (2016). Pedagogical implications for the spread of English as a global language. Public Seminar given at University of Oxford on March 24. ​Rose, H. (2015). Stimulating interaction in large classes. Faculty Development workshop given at Sophia University on July 3. Rose, H. (2015). Discussing your data effectively. Invited lecture given at the Edinburgh Applied Language Seminar at University of Edinburgh on June 25. Rose, H. (2015). Conducting classroom-based research and getting it published. Invited lecture given for Tokyo JALT at New York University. American Language Institute Tokyo Center on June 12. Rose, H. & Galloway, N. (2013). 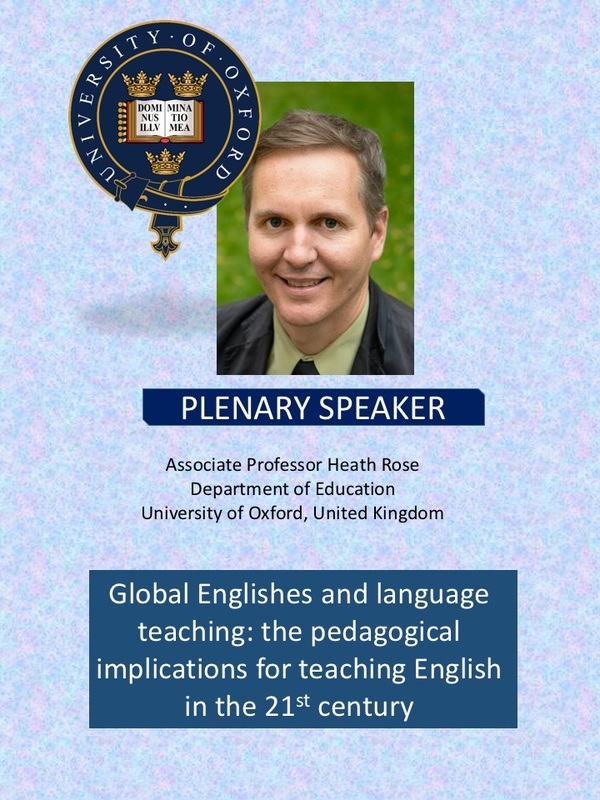 Global Englishes and pedagogy in the expanding circle. Invited lecture given at the Edinburgh Applied Language Seminar at University of Edinburgh on May 16. Rose, H. (2013). Language learning strategies: current trends and issues in the field. Invited lecture given for the Irish Association of Applied Linguistics on April 9. Rose, H. (2013). Teaching content in multilingual classrooms. Faculty Development workshop given at Sophia University on January 8. Rose, H. (2013). Teaching content in EFL classrooms. Workshop given for Tokyo JALT members at Sophia University on January 7. Rose, H. (2011). Content-based curriculum design and implementation: Meeting the demands for content programs taught in English. Faculty Development workshop given at Meiji Gakuin University on January 26. Rose, H. (2009). Trends in content-based language teaching. Workshop given for Tokyo JALT members at Sophia University on June 6. Rose & McKinley (2016). EMI initiatives in higher education in Japan. JALT conference. Rose & McKinley (2016). Research methods. 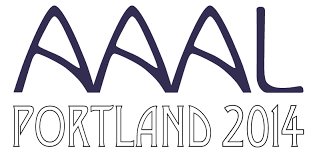 AAAL conference. Rose & McKinley (2016) Second Language Research Forum. Teachers College. New York. ​Rose, H. (2015). 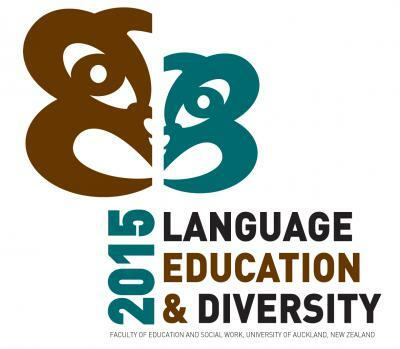 Language, Education and Diversity. Auckland, New Zealand. Rose, H. (2015). Second Language Writing Symposium. Auckland, New Zealand. Rose, H. & Galloway, N. (2015). A Global Englishes approach to Language Teaching. Paper given at the AAAL conference. Toronto, Canada, Mar 20. Rose, H. (2014). Overcoming the Japanese writing system: Challenges faced by learners of the Japanese language. Paper given at AILA World Congress. Brisbane, Australia, Aug 10-15. Rose, H. (2014). Sydney University TESOL Network. Rose, H. & McKinley, J. (2013). Transformations from EFL to ELF in English-medium international university programs in Japan. Paper given at The 6th International Conference of English as a Lingua Franca. Rome, Italy, Sep 5. Rose, H. (2013). Language Learning Strategies: Where do we go from here? Paper given at the American Association of Applied Linguistics Conference, Dallas, Texas, USA, March 15. Galloway, N. & Rose, H. (2012). Learner Autonomy in the Global Englishes Context. Paper given at the Independent Learning Association Conference, Wellington, New Zealand, Aug 31. Rose, H., Galloway, N. & Czarnecki, M. (2012). Preparing Japanese Business Graduates For A Globalized World: Incorporating An ELF Perspective Into English-Medium Business Programs. Paper given at the Business and Information Association conference, Sapporo, Japan, July 3. Rose, H. (2012). Attitudes toward teaching assistants from the inner, outer and expanding circles in an English-medium international business course in Japan. 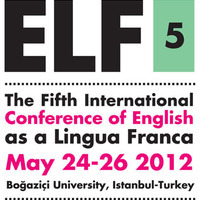 Paper given at English as Lingua France Conference, Istanbul, Turkey, May 8. Rose, H. (2011). Kanji learning of Japanese second language learners: Cognition and Self-regulation of the study task. Paper given at the Applied Linguistics Association of Australia and Applied linguistics Association of New Zealand joint conference. Canberra, Australia, Dec 1. Rose, H. (2010). Readying students for Content and Language Integrated Learning. Paper given at Asia TEFL Conference, Hanoi, Vietnam, Aug 6. Rose, H. (2009). Re-theorising strategic learning: The future of language learning strategies in the face of self-regulation. Paper given at the University of SydneyTESOL Research Network Colloquium, Sydney, Australia, Sep 5. Rose, H. (2009). Throwing language learning strategies of with the bathwater. Paper given at Independent Learning　Association Conference, Hong Kong, June 3-5. Rose, H. (2009). English Skills Curriculum Design and Implementation: Meeting the demand for English skills, EAP, ESP and content-based programs. Paper given at Tokyo Chapter JALT workshop, Tokyo, Japan, July 5. Rose, H. (2008). ESP: English for Specific Purposes. Paper given at JALT conference, Tokyo, Japan, Nov 1-3. Rose, H. (2008) Conceptualizing strategic learning for the kanji-learning task. Paper given at Association of Pacific Rim Universities Doctoral Student Conference, Vladivostok, Russia, July 14-18. Paper given again at TUJ Applied Linguistics Colloquium, Tokyo, Japan, Feb 8, 2009. Rose, H. (2008). Designing an ESP program to assist students’ comprehension of business course readings. Paper given at FEELTA Conference, Vladivostok, Russia, June 3-5. Rose, H. (2006). An investigation of student use of an English-only free conversation area in a Self-Access Learning Centre. Paper presented at JALT conference, Kita-Kyushu, Japan. Rose, H. (2003). Kanji learning in the primary classroom. Paper given at Annual PESA conference, University of Sydney, Australia. Click here for presentation materials from a small selection of talks.